How Will You Get There? Who Will Help You? 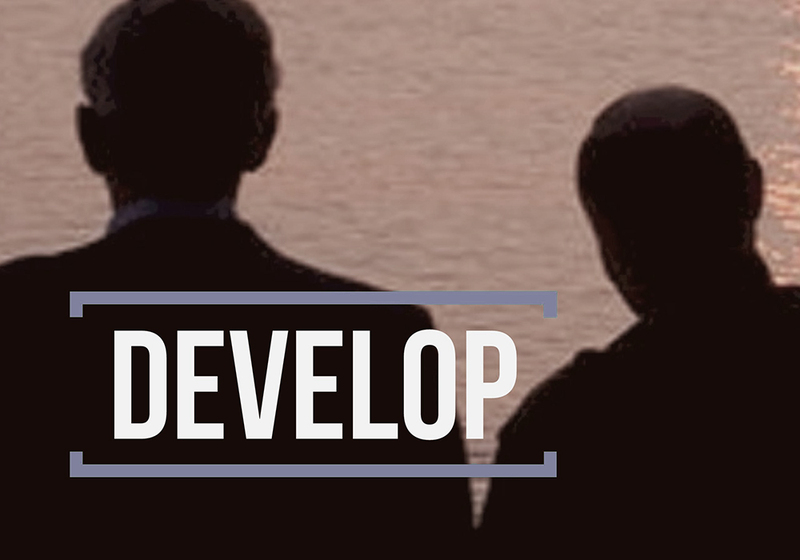 Where are YOU in your professional development? Where are you going? Where do you want to be? 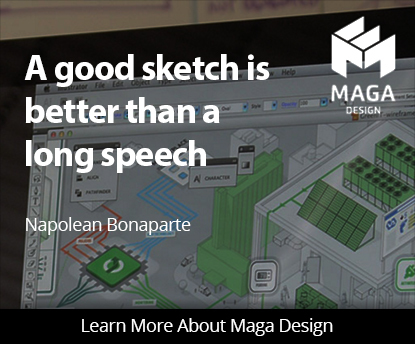 Discover HOW to improve each of these areas by browsing our blog and taking courses. Then, APPLY what you learning by actually DOING through participation in our Community, Groups, and Mentoring / Volunteering opportunities. 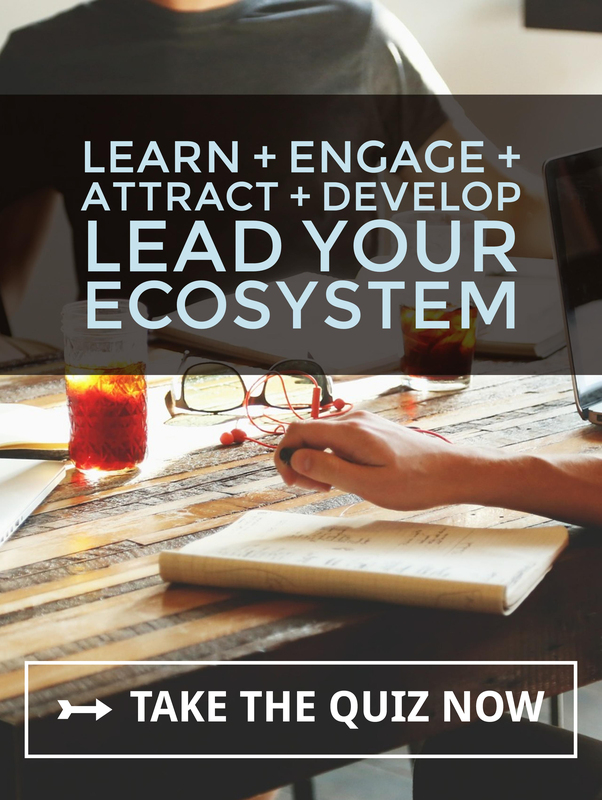 You’ll start by taking the quiz below to find out where you stand in LEAD-ing your ecosystem. Evolving into a leader who has not only achieved his or her own goals – but who can give back to others personally and professionally – is the apex of success. It is a full circle of development – from curiosity to generosity. How far you are from where you want to go? Need to ENGAGE with others to build your network? 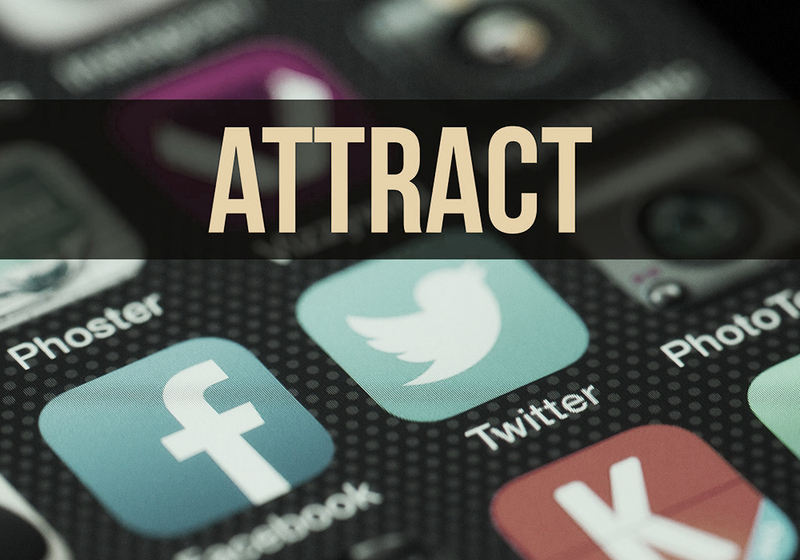 Maybe it’s that you must ATTRACT the specific persons that will make your networking efforts more effective and mutually beneficial? The good news is – no matter where you are now – we have the information and resources to move you forward along your evolution. Then, once you have mastered each of these stages we can help you DEVELOP into the generous mentor and philanthropist you were meant to become. The world of work can be intimidating, strange, perplexing and confusing. There are definite “rules” in business we aren’t often taught in school. These are “rules” we must LEARN to be successful & keep from becoming the co-worker no one wants on their team and who is disposable in lean times. Your career or business is moving right along. 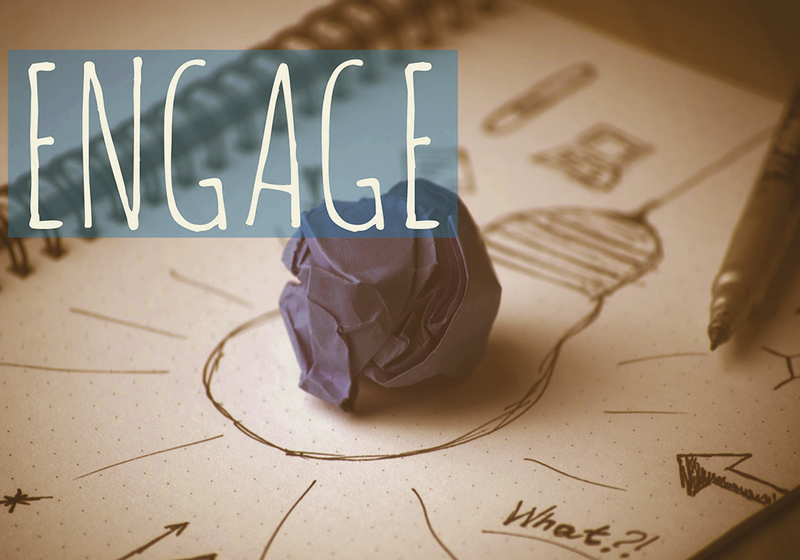 Yet, to achieve and excel in your business and career, you must be able to effectively ENGAGE with others. Your value and depth of your network is a critical component to your professional success. Your network is your net worth. Build your safety net. Building your network doesn’t begin and end with engaging with others. You also need to ATTRACT the right people, at the right time, with the right resources. The secret to winning in business is being a magnet for those people—pulling your network (your net worth) to you. You must attract them instead of pushing your message onto them. You’ve put in your time, learned your lessons, & honed your skills. When you start out, you’re curious… learning and exploring. The pinnacle of success is generosity – using your skills & experience to DEVELOP into a mentor – helping others be successful too. It’s also time to pay it forward, giving of your time and resources to those in need. Take our getting started quiz to determine where you are on the LEAD matrix and discover where you need additional education and training! 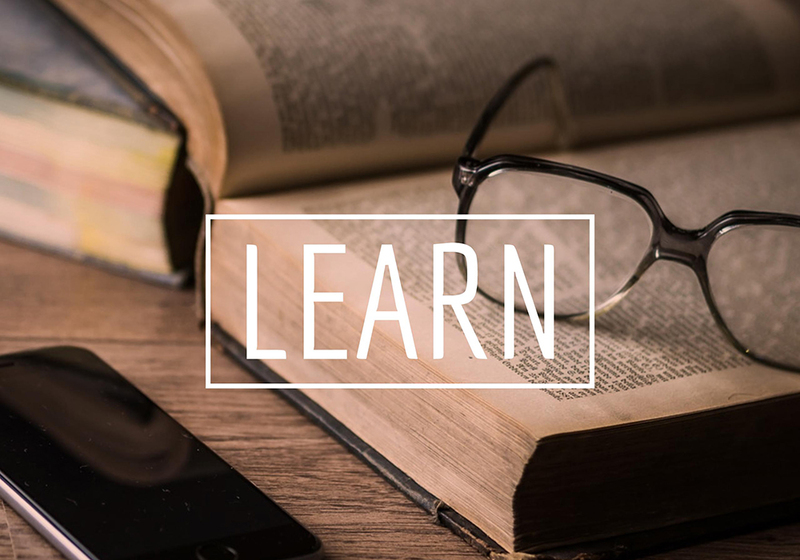 Whether you need information on LEARN-ing about the world of work; ENGAGE-ing your co-workers, bosses, and clients; ATTRACT-ing clients, customers, and an extended professional network; and/or DEVELOP-ing yourself and your career to the next level; we’ve got the help you need! Take the LEAD Quiz Now to Get Started!